The Herald asked Seventh Judicial District Attorney Clint Wellborn if he intends to investigate possible wrongdoing by former Truth or Consequences City Manager Jaime Aguilera, former city Financial Director Helen Belis and current City Manager Juan Fuentes. Aguilera was charged in February with felonies related to the extortion attempt on a mayoral candidate in the March local elections in Sunland Park. 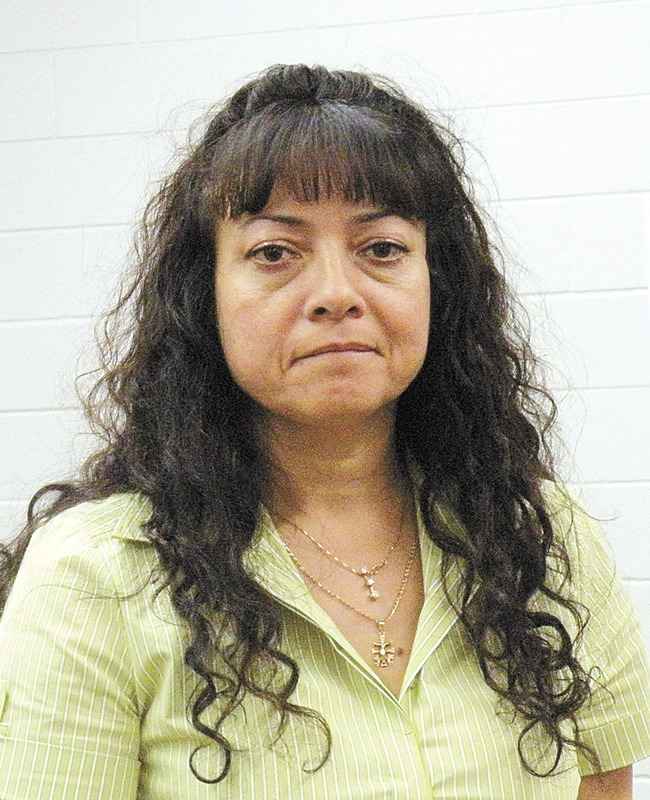 Last week, Helen Gonzalez – known as Helen Belis here – was suspended as Sunland Park’s finance director by the Department of Finance & Administration. She is scheduled for a hearing on June 15. Gonzalez/Belis left as Truth or Consequences financial director, a post she held for about two years, at the same time as Aguilera, both to work in Sunland Park, in September 2009. Gonzalez/Belis was charged with burglary of a dwelling house in this area, not Sunland Park, in December 2010. The local District Attorney filed a “nolle prosequi,” insufficient evidence, and the case was dismissed. Juan Fuentes was a Sunland Park city councilor from 2004 to 2008. After an unsuccessful mayoral bid, he came here as this city’s finance director, and was appointed city manager August 2011. Fuentes was also Sunland Park’s clerk/treasurer from 1996 to 2000. He was fired in 2000, along with the fire chief and police chief. In a special 2003 audit conducted by the State Auditor’s Office, Fuentes was cited in several findings dating back to 1998. As city clerk, charged with the duty of custodian of records, Fuentes’ meeting minutes of city council meetings were missing or incomplete or had additions not approved by the city council. He is cited for not putting agenda items on the agenda requested by city councilors. This tampering with the public record in some cases concerned contracts, which legality and clarity of business dealings become compromised. Fuentes was also cited for failure to fulfill Inspection of Public Records Act requests; in particular, an early voting signature roster a city councilor said was requested six times. Fuentes was also cited in the audit for nepotism. The state audit points out Sunland Park’s attorney warned city council of the conflict of interest. Daniel Fuentes, Juan Fuentes’ brother, was a city councilor. The lawyer said it was illegal to pay Fuentes unless the city council approved the appointment. In the vote, Daniel Fuentes did not recuse himself.